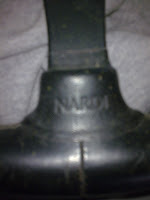 JDMbits: Very Cheap Nardi Steering Wheel with Boss! 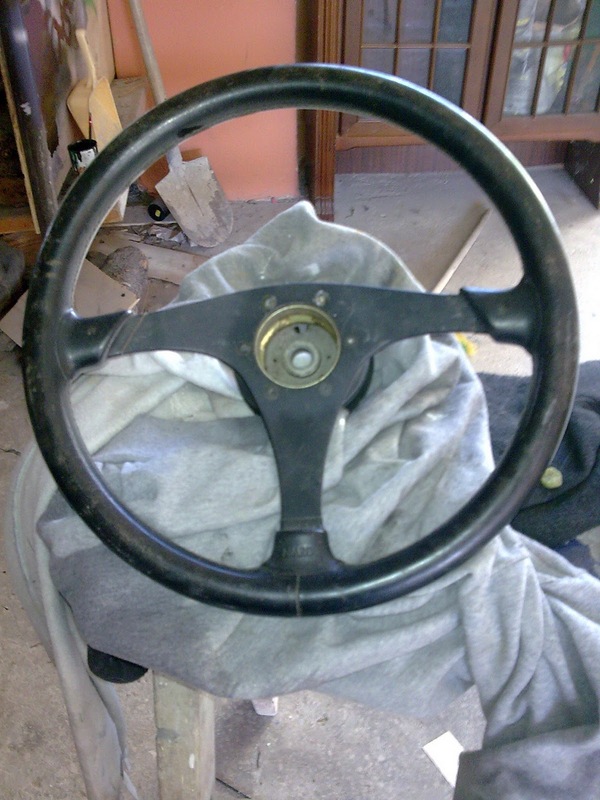 Very Cheap Nardi Steering Wheel with Boss! 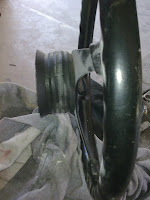 of the hub alone to clear﻿!